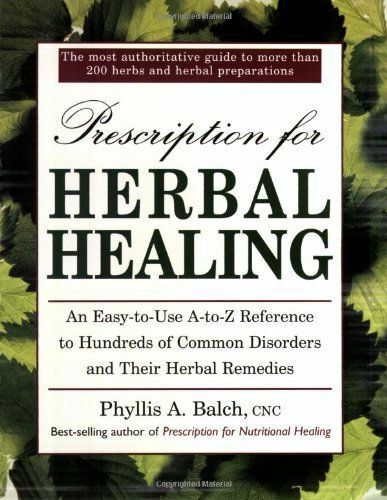 Apparently the editor of the book, Prescription for Herbal Healing, 4th edition by Phyllis Balch, wasn’t as diligent at his job as he should have been. On page 231 it says, spelt flour is Gluten Free. SPELT FLOUR IS NOT GLUTEN-FREE SO BEWARE. Cheryl, good points. One of my absolute favorite things about spelt is that even though it bakes almost exactly like wheat, it hasn’t been genetically modified at all, so I can eat my favorite baked goods without worrying about GMOs. Spelt has a different kind of gluten than wheat. Spelt’s gluten breaks down with heat and mixing, while wheat’s requires fermentation. Some people who are sensitive to wheat can eat spelt without any ill effects. Spelt is not gluten-free – I’m not arguing with that. But I am arguing with grouping spelt and wheat in the same absolutely-horrible-for-you category (or that spelt is wheat under a different name). Spelt and wheat are very similar, but they are still two distinct species of grains. Wow, I am very impressed to finally read an explanation that makes some sense! Thanks so much for catching me on this.I want to print out your answer and use it in my newsletter. The first time I have every come across the real story! Could you please email me at the address below so I can use this? I cannot copy it and I need to know more about you. Here we go again; incorrect- really bad information, coming from people who don’t know what they are talking about! Folks, spelt is young spring wheat! IT IS STILL WHEAT! PERIOD! “There’s less gluten in an ancient grain like spelt which is essentially gluten-free,” he said. (Note: Technically, spelt is NOT gluten-free. If you have been diagnosed with celiac disease, you should not eat spelt.). But, he said, the amount of gluten isn’t really the issue. “It’s the company the gluten keeps,” he said. Over time, we’ve hybridized and genetically modified common wheat – often to increase its gluten content to make it more appealing. Through that process – and other modern processing activities – we’ve introduced new nutrients into the grain. It’s how those nutrients interact with each other and the gluten that could be causing problems – not the gluten itself. My husband and I have read from the book “Wheat Belly” and for the GMO reason alone we’re eliminating wheat. Neither of us is celiac so we can enjoy other grains, but we are now shopping organic grains and enjoying much less digestion issues. Thanks for all you do to sound the alarm!! !